Ballet, Hip Hop , Yoga, Combo class and privates available. We focus on basic rhythm comprehension and beginner Hip Hop moves: rocks, bounces, grooves and moving on the floor. A mix of having fun and creative structure. 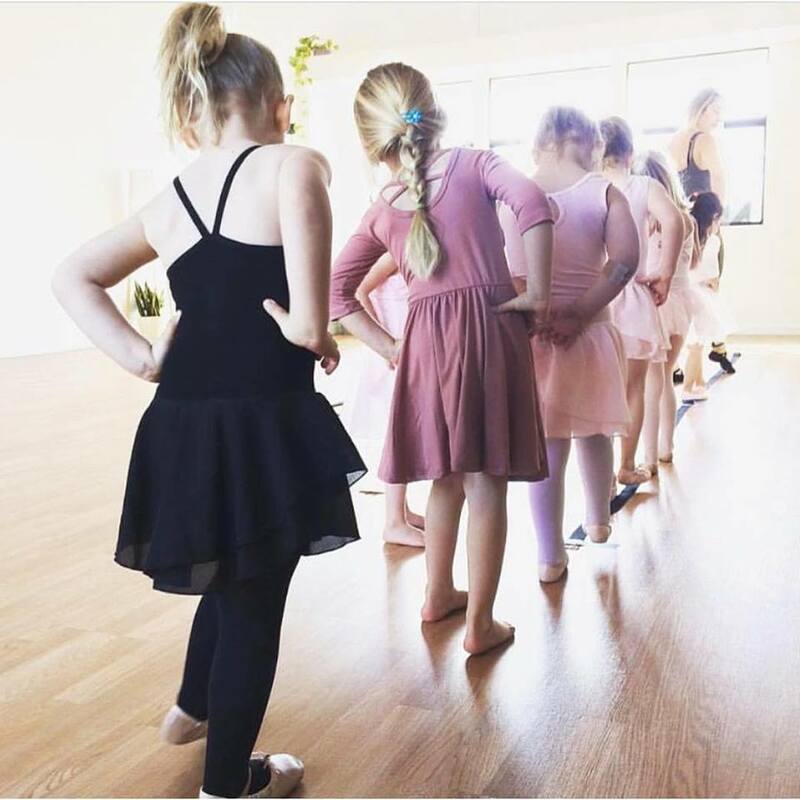 As a bonus, this class helps children become aware of their body, both internally and in respect to the outside world, through foundational dance exercises. 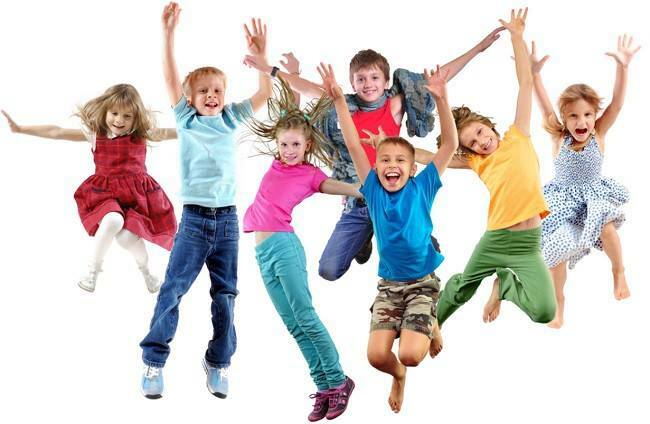 This is a beginner’s class for boys and girls to learn how to expressively move in their bodies, while focusing on alignment, coordination, and basic ballet technique. 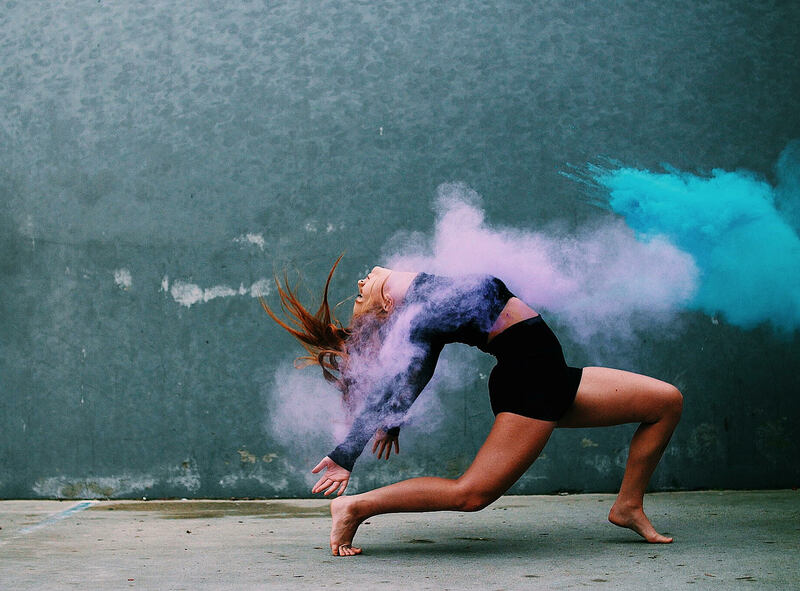 This is a beginner’s class for boys and girls to learn how to expressively move in their bodies, while focusing on alignment, coordination, and dance technique. Combo lyrical, jazz and hip hop. A beginner level program for kids between 3-5 years old with little or no gymnastics experience.The kids will be introduced to the world of gymnastics as they are being taught introductory pre-school gymnastics skills and body positions that help develop coordination, balance, strength, and body awareness. They’ll also practice social skills such as working with a group, waiting your turn, listening to directions, and following directions.